Follow the fantastically exciting adventures along with friends in town. 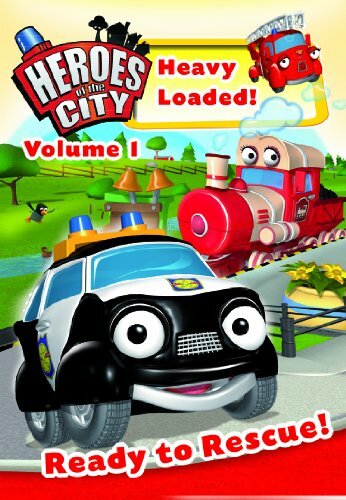 Meet Paulie Police Car and Fiona Fire Engine as they help the town people find thieves, put out fires, and solve one of the many mysteries that happen in the otherwise quiet town. You will also get to know Calamity Crow, the most misunderstood bird in town. Emphasizing friendship, Heroes of the City contains a great deal of warmth and what may be accomplished by helping each other.